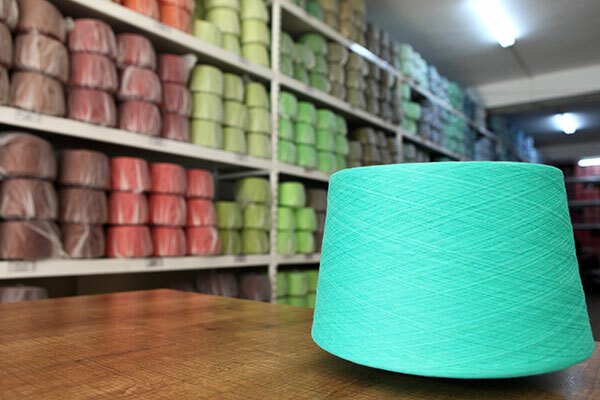 Our company was founded in 2003 by Ali Arslan Savcıoğlu who is himself also master of the socks production and first began as sub-contractor for Turkish socks exporter companies. 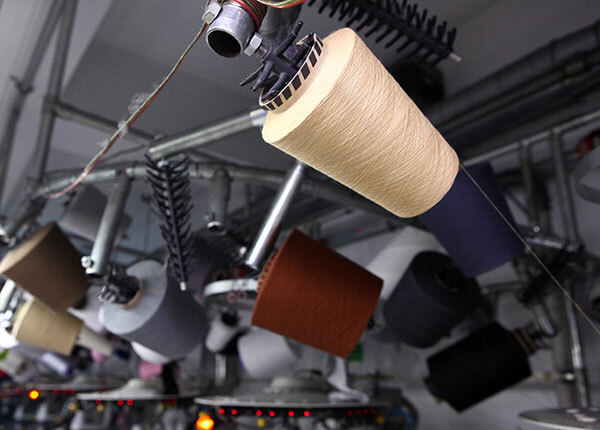 In the following 10 years, by improving itself in the fields such as product quality, respect to delivery dates, fast sampling time, and competitive price, the company has started to exporting directly to European clients since 2013.Approximately, 7 million pairs of socks are produced in our factory every year. 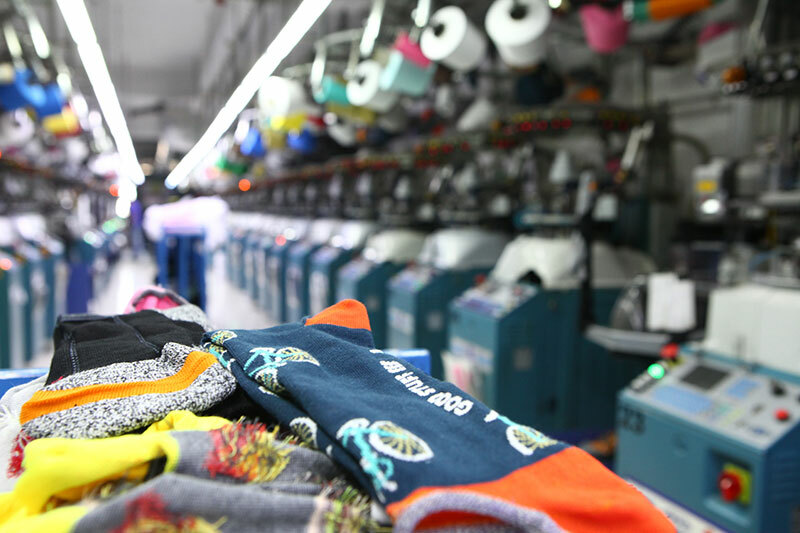 Our company has the monthly production capacity of 450.000 pairs of adult socks and 150.000 pairs of kids socks in Italian Lonati socks knitting machines. 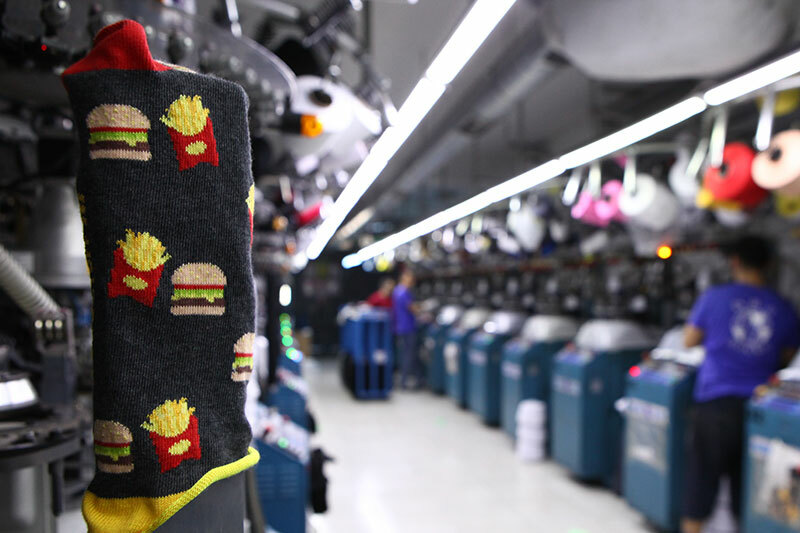 12 of those machines are high technology machines with automatic toe linking addition which can also make real invisible socks. 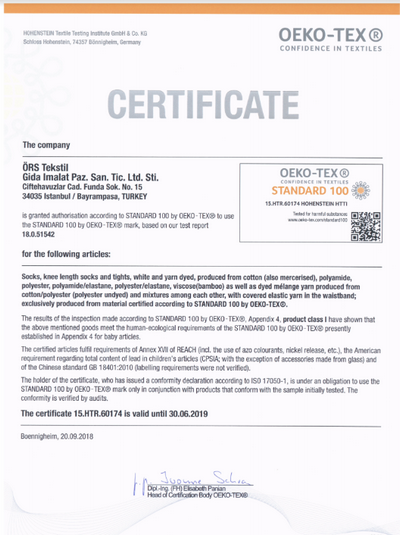 ORS TEKSTIL is also one of the best kids, babies, ladies cotton tights producer in Turkey. 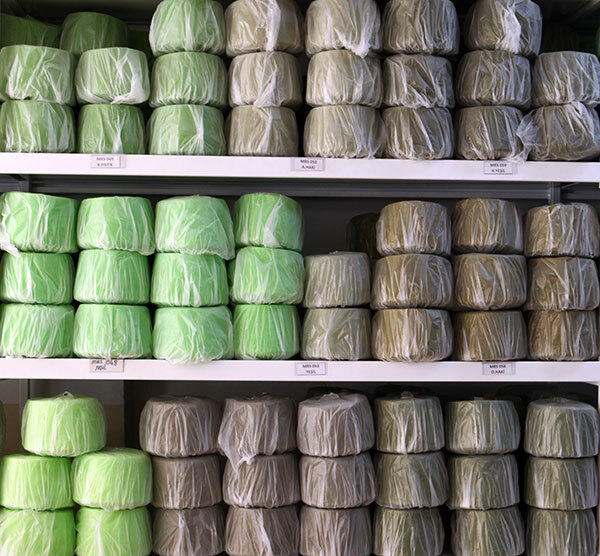 Boarding and packaging processes are done inside the factory with the daily capacity of 10000 pairs of socks. The orders are usually prepared to shipment in between 5-7 weeks. Sampling time is 1-2 weeks. To be loyal on all promises given. To give a quick respond to customers demands and inform them about the progress during the production of the order. To follow all technological progress in the world closely. To protect the workers rights by all means. The socks you have seen in our website are the designs which were produced before for our existing clients. They are not available in our stock but we are able to produce a similar design for you. Our minimum order quantity is 500 pairs per design/size/colour for men/women/kids socks in regular carded cotton quality, and 360 pieces for kids/babies tights. The payment term we accept is 35% advanced payment after confirmation of order and 65% before the shipment when the order is ready. Our overall prices vary by order quantity. You can give your own label/packaging. Our minimum order quantity for one type of cardboard label is 3000 pieces. 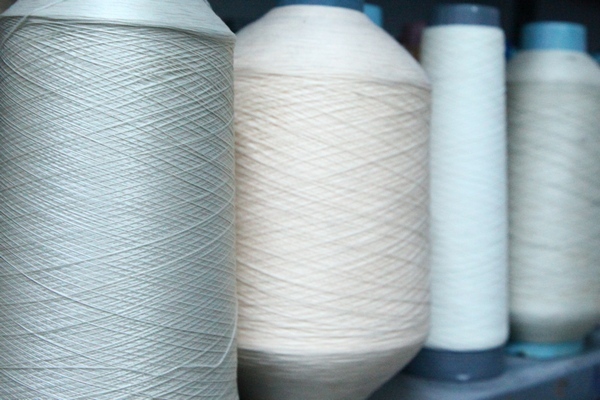 You provide your artwork of the label, and we print it in demanded carton quality.